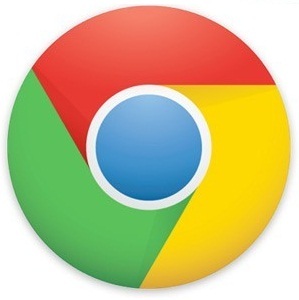 Google Chrome hits the version 18 and this time it will come with an improved graphics performance using WebGL technology using the latest GPU technology to accelerate Canvas2D on capable Windows and Mac computers. The new final build will make a web application perform just like a 3D video game with lot of enhancements and fix over the beta version that already used this technique, this new technology promise a new eara of navigation and web-games when used with the latest GPUs such as an AMD Tahiti or a Nvidia Kepler one. WebGL enables compelling 3D content on the web, so we want to ensure that as many users as possible have access to this technology. That’s why we’ve enabled SwiftShader, a software rasterizer licensed from our friends at TransGaming, for users with older configurations. Keep in mind that a software-backed WebGL implementation is never going to perform as well as one running on a real GPU, but now more users will have access to basic 3D content on the web.